A comprehensive evaluation of nearly ninety food-pic sharing sites. Helps you decide which sites you should use, and why. ...And helps you know which ones to bypass! Written by food bloggers, for food bloggers. IF YOU KNOW WHICH ONES TO FOCUS ON! We've done all the homework for you. Find out which food-sharing sites actually help your SEO... and how they do it. Want to extend your social reach? 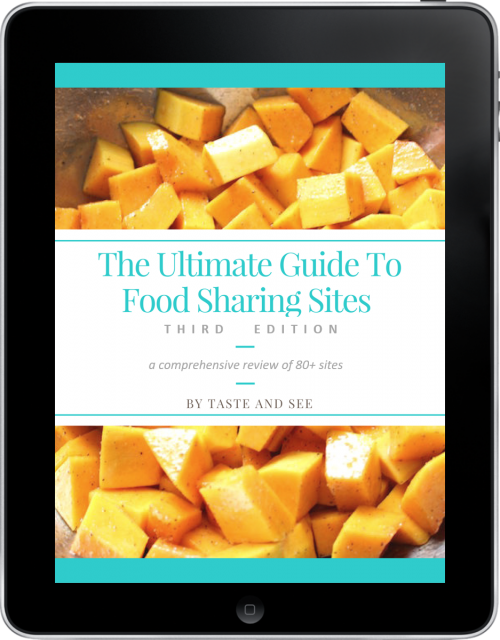 Find out which food sharing sites have over ONE MILLION followers! Find out which sites offer easy "set-it-and-forget-it" options, or fast 1-click submissions. Learn which sites have the best Alexa rankings, and focus on the highest-traffic sites. Find all the required image sizes to save time in your photo editing workflow! Dozens and dozens of new sites evaluated! "What a great resource! If you ever wondered how much impact food sharing sites can have on your growth, this guide helps put things into perspective. That way, you can focus your time and efforts in the right places." This gives me the criteria I need to make QUICK, informed decisions on where to put my efforts." 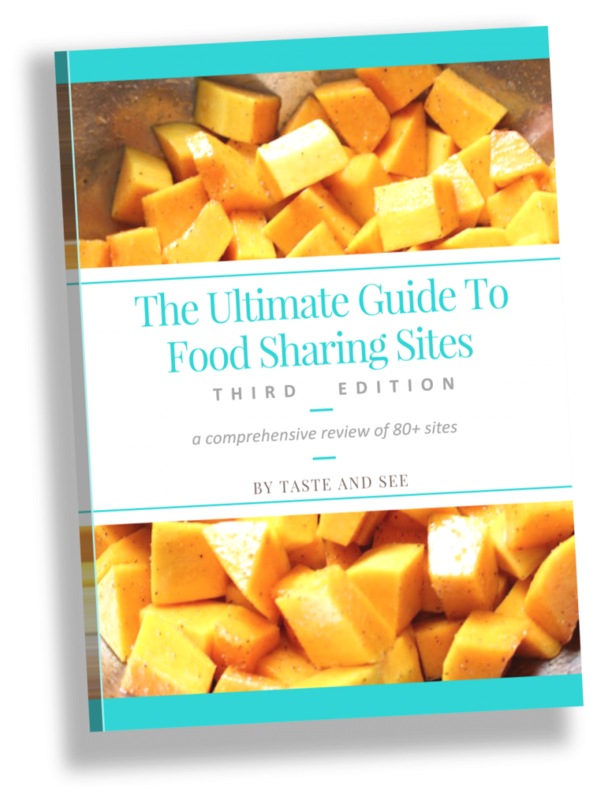 "Investing in this guide to food sharing sites was extremely helpful in building traffic & backlinks to my blog. It took the guesswork out of deciding where to start promoting so I could devote more time to blogging." "What a comprehensive guide! It's extremely helpful to know where to spend your time and how to get optimal results. They've thought of so many more details than I even knew about. Excellent resource!" "This is an AMAZING resource! Thank you so much for the insane amount of hard work you put into this. It's well worth the investment." When We Started Our Food Blog! We couldn't find one, so we wrote one!